NEW ZEALAND, Wellington, August 22, 2018 – Leading games publisher PikPok® today announced that they will publish Kung Fu Clicker, developed by Altitude Games, worldwide on September 6, 2018 for iPhone, iPad, and iPod touch and on Android phones and tablets. 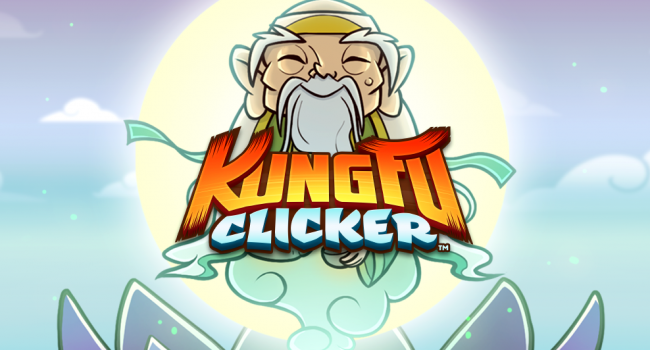 The first partnership between Altitude Games and PikPok, Kung Fu Clicker™ is an original title that builds on proven PikPok tools and technology used previously for hit idle games “Dungeon, Inc.” and “Doomsday Clicker”. Players can expect colorful surprises, compelling gameplay, and Altitude Games’ distinctive visual flair. For more information, please visit http://www.altitude-games.com.